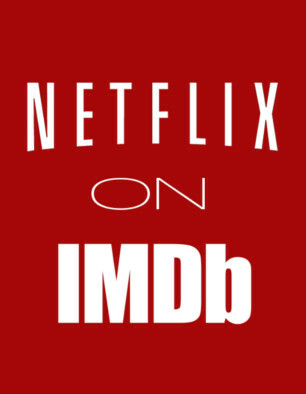 Visit a imdb.com movie or tv series page and see if it's on Netflix. The data are crawled and cached, so new content may be not in the database. You can vote on those series and movies to show other users that they are online! Please write an email to for more information. When you vote, your IP, the number of votes and the current timestamp gets saved. This service doesn't use any tracking services.